Minimum quantity for "Chang's Gluten Free Fried Rice Noodles" is 1. 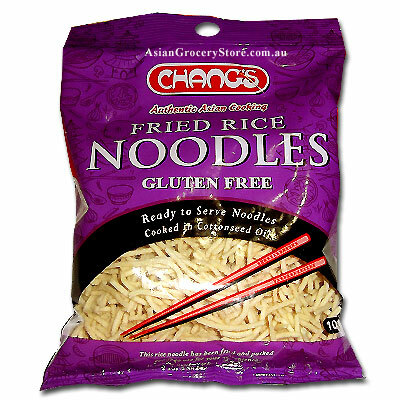 A different formula is used which is gluten free yet retains the same taste and texture of our Original Fried noodles. To renew crisp taste, empty contents of product onto a baking tray and heat in oven on low setting for 4-5 minutes.